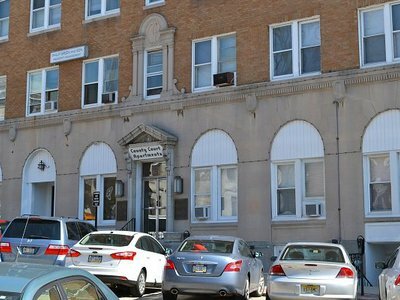 On the 48th anniversary of the break-in at the Federal Bureau of Investigation’s Media, Pennsylvania field office, reporter Betty Medsger reflects on the role of whistleblowers in the pursuit of truth and government transparency. On Valentine’s Day eve 1976, the Philadelphia Inquirer published a column by Bob Lancaster, in which the veteran humorist bemoans having the flu. 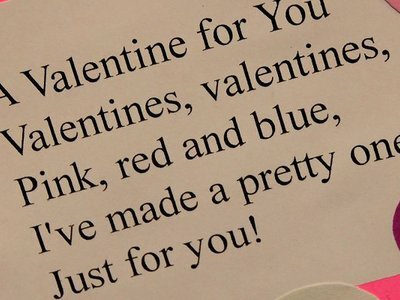 In a self-described malaise, Lancaster ponders what a Valentine’s Day card would look like written in a such a sour state, and then - capturing the post-Church Committee zeitgeist - pens one for our “secret admirers” at the Central Intelligence Agency and the Federal Bureau of Investigation. Lancaster would no doubt be delighted to know that his sweethearts at the CIA were so smitten by his sentiment that they kept a copy, and it remained classified for just shy of 30 years. 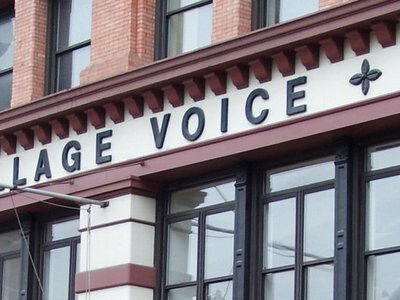 Documents obtained by MuckRock reveal both what triggered the Federal Bureau of Investigation’s espionage investigation of The Village Voice, and what caused it to expand to include the Reporter’s Committee for Freedom of the Press. 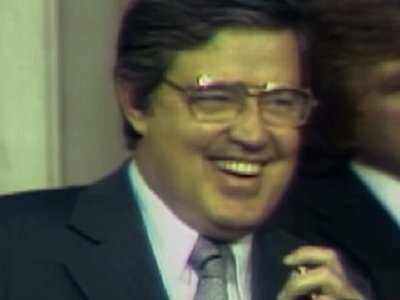 The Church Committee investigated and exposed some of the largest and most significant scandals in American history, to the point that it was felt that the very existence of the Central Intelligence Agency was threatened. 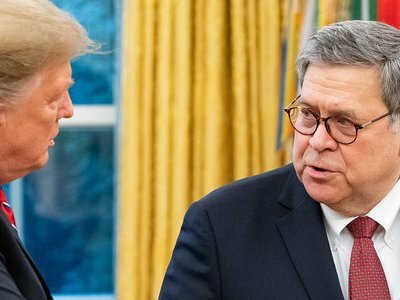 However, a recent FOIA request to the Federal Bureau of Investigation revealed over 18,000 pages that had never been made public - and with your help, we can sue for their release.